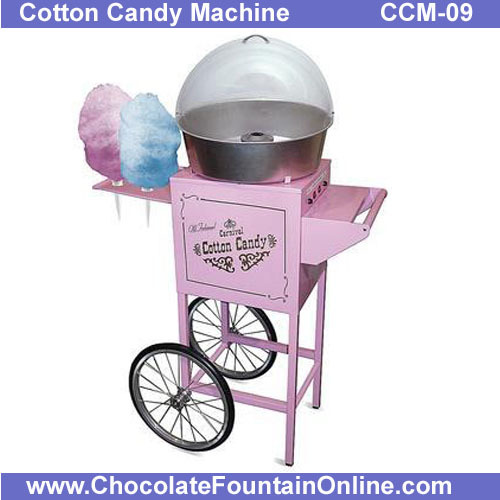 A funfood equipment will be expand your business and grow up. 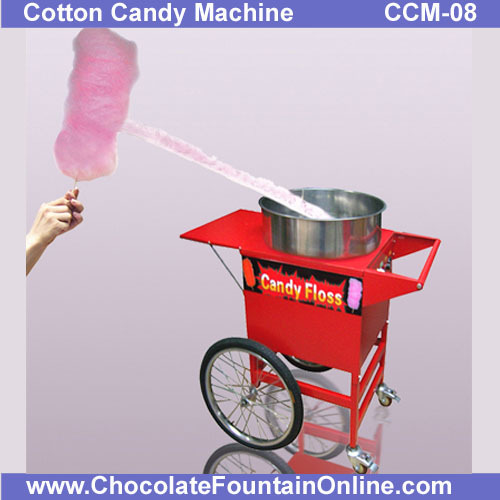 Now we offer the funfood catering equipment – Commercial Cotton Candy Machine for your selection. More capacity with prices range that you can choice according to your idea. Good prices with quality machine support for your business. More quantity will be down more shipping charges to reduce your cost. Wholesale prices to support. how much is the machine to be delivered in sao paulo , Brazil Andrew holy city ? I wonder if the cotton leaves up to the part where it placed the sugar ? what form of payment , I parceled into 3 or 4 times . ?